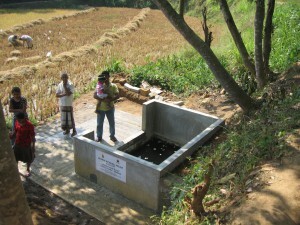 On 13th February 2014 Project Sri Lanka’s fifth village well was declared open in the village of Mederigama in the Kegalle District of Sri Lanka. This ceremony was attended by Trustees Joy and David Cooper, Bandula Senadeera from Sarvodaya Headquarters in Moratuwa, local Sarvodaya officers and people of the village. 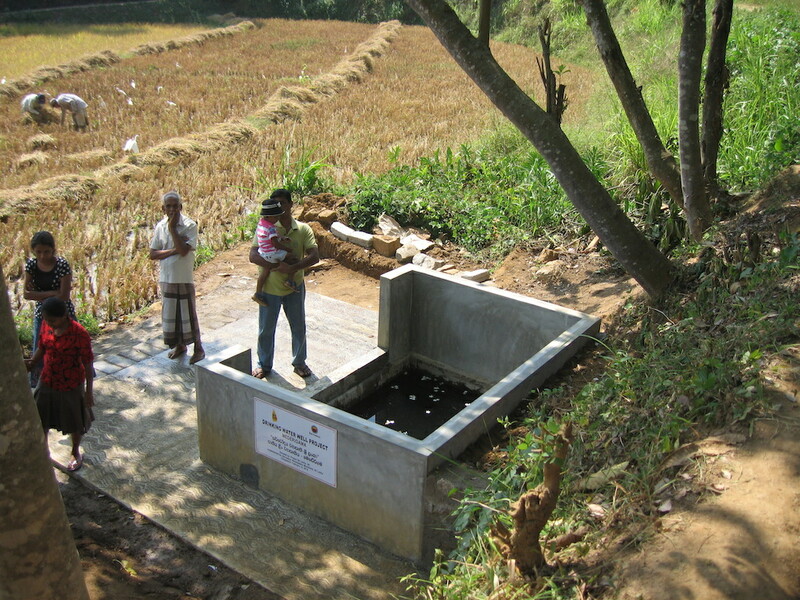 A very happy meeting was held when the villagers explained how the new well would be used and its significance. Visitors enjoyed unveiling the well plaque, realising the value of this to the community, and sharing traditional foods and music. Further details of this can be seen on the Mederigama village page of this website.